Happy Tuesday from BRL Test! Happy Friday from BRL Test! Have a great Memorial Day Weekend everyone! Happy Wednesday from BRL Test!! Wow! 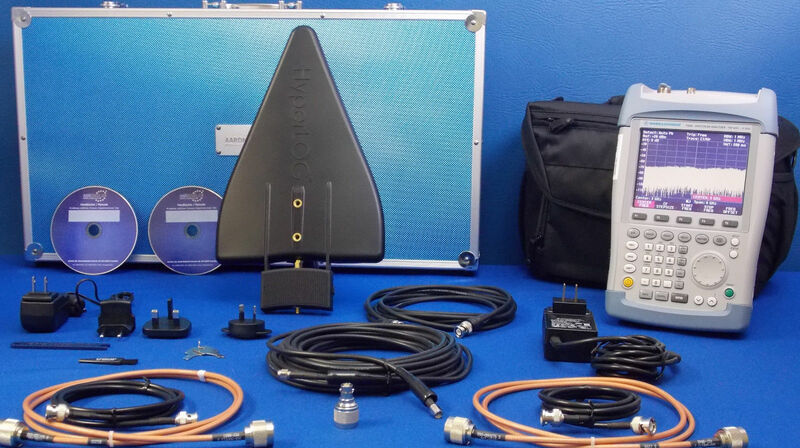 $6,900 for FSH6 package with HyperLOG 7060 X active directional antenna at BRL Test! 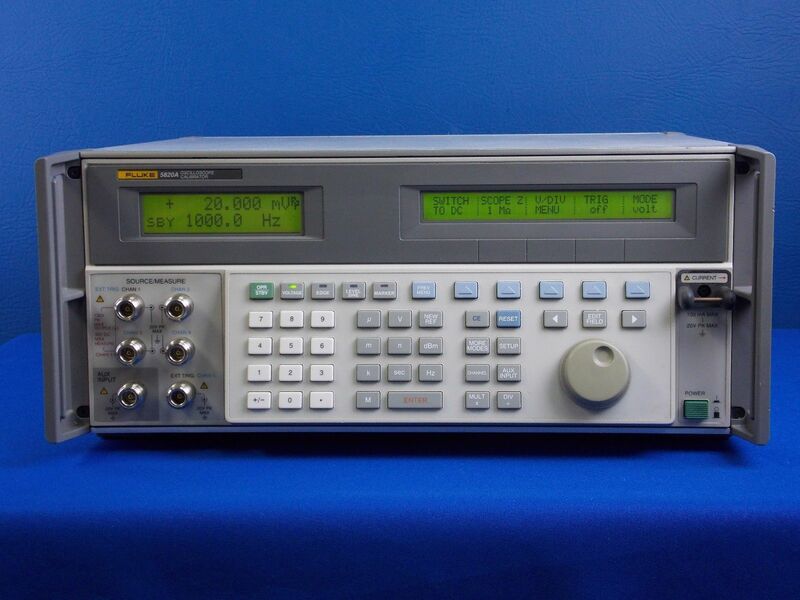 Low prices, fast shipping and full warranty all backed up by our World Class Repair Lab.